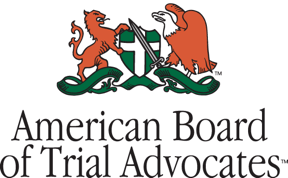 Trademark Attorney Angela Doughty Listed in World Trademark Review 1000 - Ward and Smith, P.A. Ward and Smith, P.A. 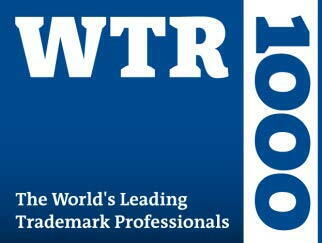 is proud to announce that Angela Doughty has been listed in the World Trademark Review ("WTR") 1000. Now in its seventh year, the WTR 1000 shines a spotlight on the firms and individuals that are considered outstanding in this area of practice. The 2017 publication features more than 80 country and U.S. state-specific chapters analyzing local trademark legal services markets and profiling the firms and individuals singled out as leaders in their respective fields. Individual practitioners, law firms, and trademark attorney practices qualify for inclusion in the WTR 1000 upon receiving sufficient positive feedback from market sources. The extensive research process was conducted over a four-month period by a team of full-time analysts and involved nearly 1,500 face-to-face and telephone interviews with trademark specialists across the globe. The publication serves as a reference for anyone seeking trademark legal services. Angela is experienced in the trademark selection, clearance, and registration process and routinely prepares, files, and prosecutes trademark and service mark applications, as well as litigates opposition and cancellation proceedings before the United States Patent and Trademark Office and foreign jurisdictions. She has extensive experience with strategic planning and management of intellectual property rights, including intellectual property audits to assist clients with the identification of intellectual property assets and the related risks and opportunities. 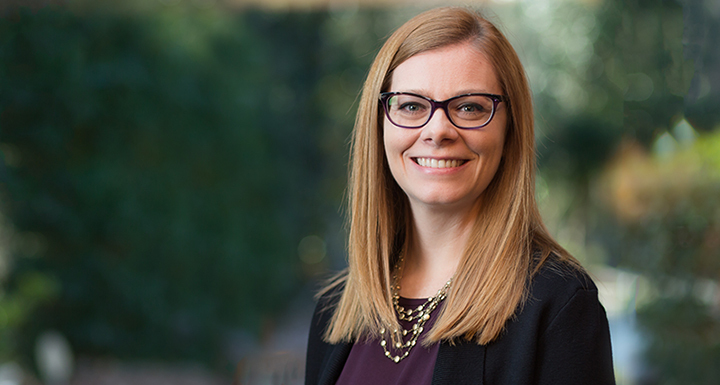 Angela is rated by her peers as "preeminent" in her respective areas of law and serves on the executive board of the 600+ member Intellectual Property Law Section of the North Carolina Bar Association and on the North Carolina State Bar Board of Specialization Trademark Law Committee.